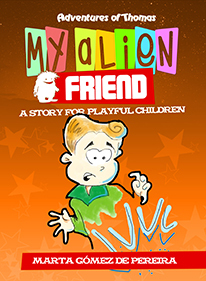 “My Alien Friend” is written with children aged 3 – 5 in mind. In this children’s bedtime story, you’ll get to know Thomas, who is an active little boy who just loves to play and play all day long when he is on holiday. After a busy day, Thomas decides to read a children’s picture book, when suddenly he receives an unexpected visitor. What follows are just more adventures and surprises, which help Thomas realize a very important lesson at the end. This book is part of a coming series “Adventures of Thomas”, which contains funny short stories for kids. 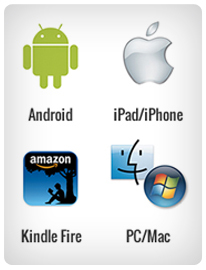 Categoría: Libros en Inglés, Libros para niños, and Lo Nuevo.